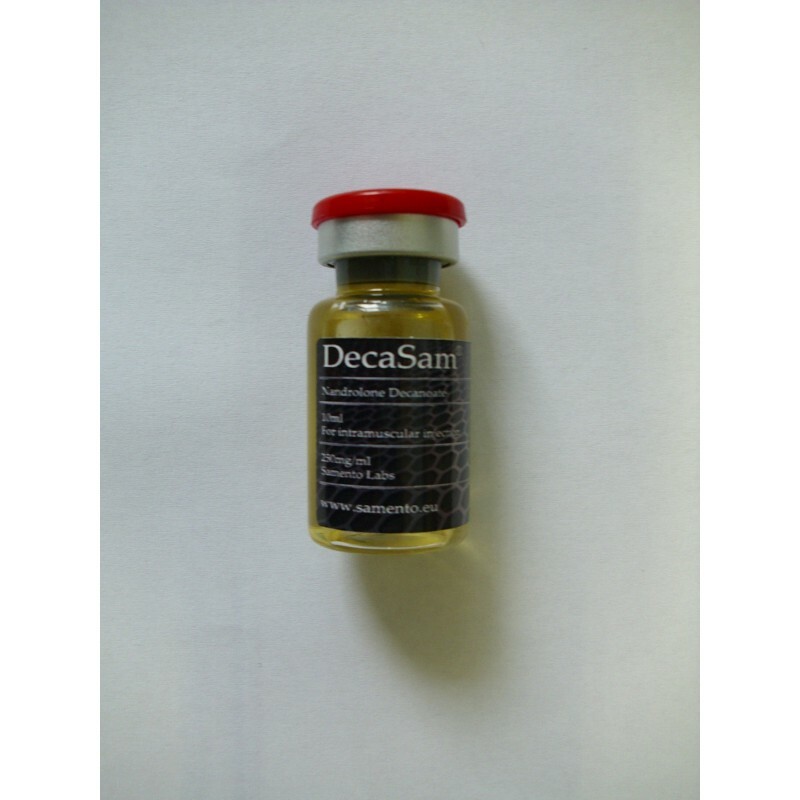 When world-renowned steroid drug Deca Durabolin is the drug nandrolone decanoate, which was established in 1962 by the pharmaceutical company Organon introduced to the market. Structurally, the active ingredient Nandrolone is very similar to testosterone, although in Nandrolone lacks a carbon atom at position 19. Due to this fact is also known as Nandrolone 19-nortestosterone. Since nandrolone is in free form similar free testosterone degraded very quickly by the body, you have to the drug nandrolone in Deca Durabolin hung a decanoate ester so that nandrolone decanoate was. Esterified compounds are inactive in the body and are active only when the attached ester is separated. Since the body of the separation of the ester is difficult, this process takes place over a longer period gradually, so that there is a continuous release of active in the body and thus unesterified nandrolone. The longer the ester is, the longer it takes in this process. Since the ester is a long decanoate esters nandrolone release occurs at Deca Durabolin over a period of more than two weeks. If the trajectory of nandrolone levels in the body looks after an injection of 200 mg nandrolone decanoate, it is striking that in the first three days after the injection, the highest values are reached and the level falls thereafter, until after about 16 days later the output value is obtained prior to injection. With regular injections this curve may pass through different drug cumulations.